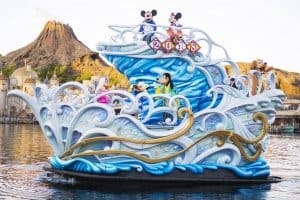 Tokyo Disney Resort starts 2019 in style with six days of New Year’s celebrations. 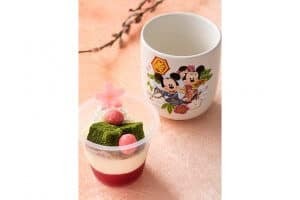 Running January 1 to 6, 2019, the event will include special decorations, food and drink, merchandise, and two New Year’s Greetings. 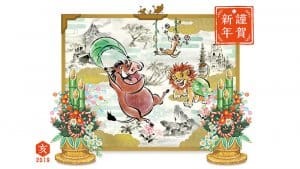 And to celebrate the “Year of the Pig,” Pumba is taking center stage! 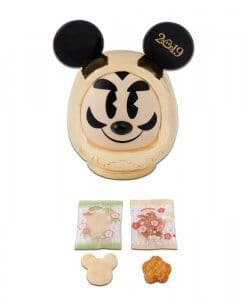 The Tokyo Disney Resort 35th Anniversary “Happiest Celebration!” continues along with the New Year’s event. 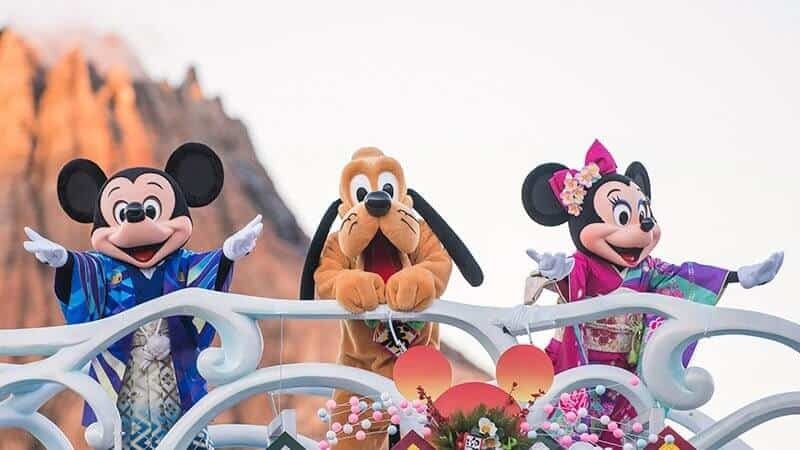 After New Year’s, Tokyo Disneyland will begin its 35th Anniversary Grand Finale celebrations, while DisneySea will host Pixar Playtime and Duffy’s Heartwarming Days. 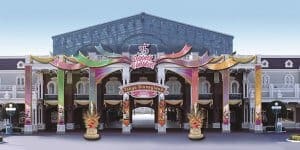 Check out the full details of each event. 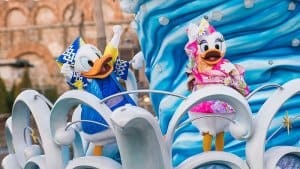 The highlights of the New Year’s celebrations are special character greetings at Tokyo Disneyland and DisneySea. 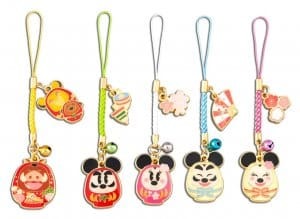 Each greeting features Mickey and Friends welcoming the New Year in traditional Japanese costumes. 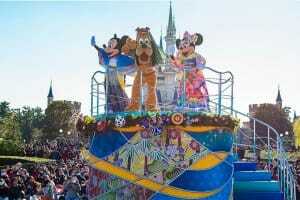 At Tokyo Disneyland, the characters follow the parade route on a New Year’s float. 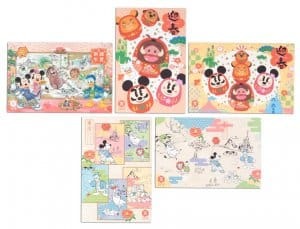 While at DisneySea, Mickey, Minnie, and Friends sail across the Mediterranean Harbor aboard a specially decorated ship. Both greetings happen twice a day. 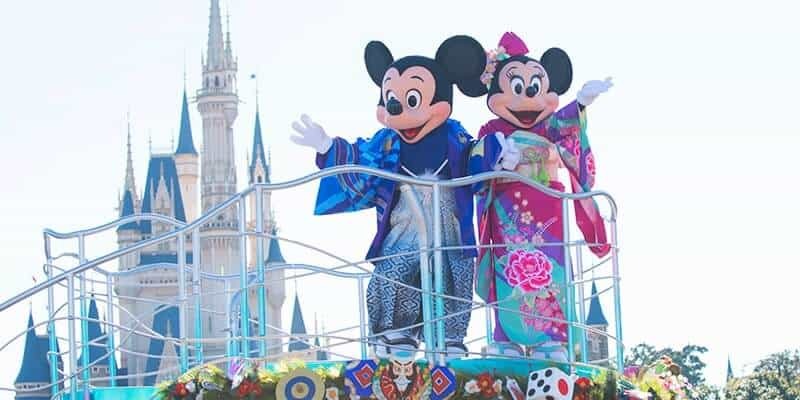 While the greetings are not full-sized parades or harbor shows, they are a great opportunity to take character photos that are unique to Japan. 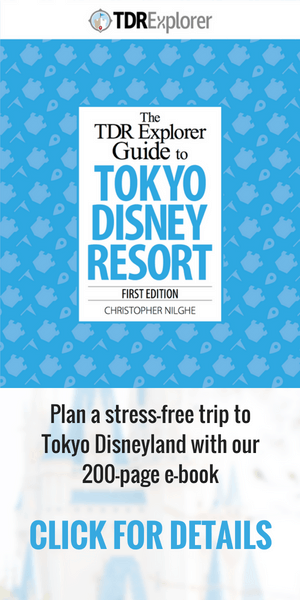 Information and images from the Tokyo Disney Resort website and blog.